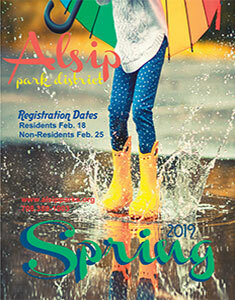 The Alsip Park District is seeking qualified individuals to apply for the Athletic Site Supervisor Position. This is a part time seasonal position. The Athletic Site Supervisor reports to the Athletic Supervisor. 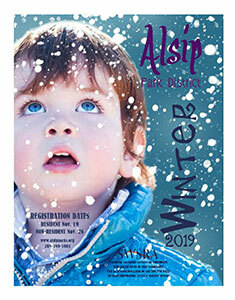 *Applications can be found on the Alsip Park District Website.